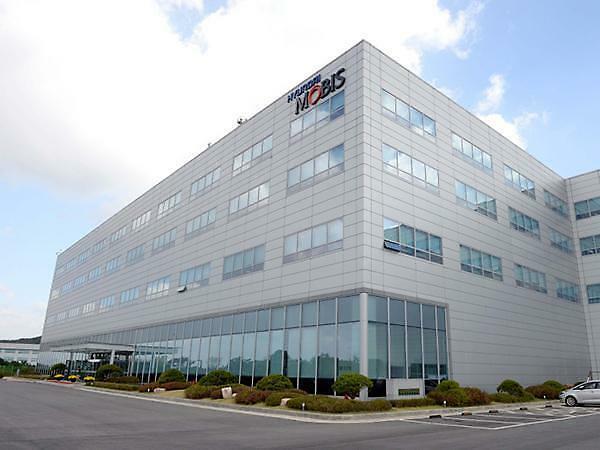 SEOUL -- Hyundai Mobis, a parts-making arm of South Korea's Hyundai auto group, has developed a short-range radar device for autonomous driving with independent technology to become a global player in the sector. 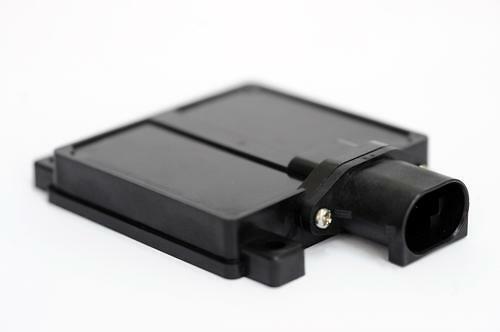 The company said Thursday that it has developed a high-definition short-range radar for autonomous vehicles for mass production from 2020. 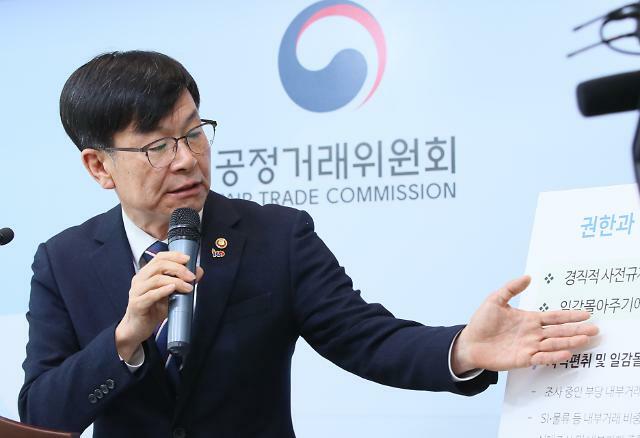 The radar will be applied to Hyundai's blind spot collision warning (BCW) system, a safety system which alerts if a car is too close. 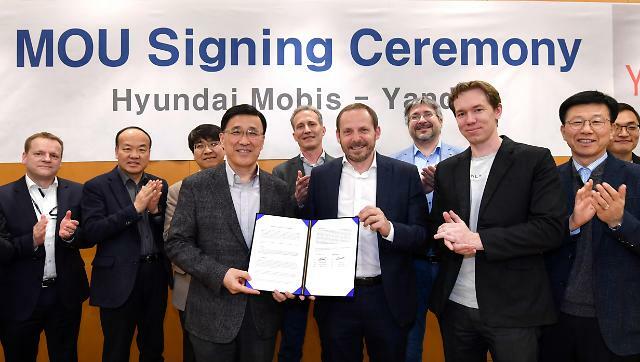 Hyundai Mobis said its short-range radar has a competitive edge over other products because it reduced the time for detecting objects, increased the minimum range of detection and reduced the weight to 120 grams. So far the short-range radar market has been dominated by foreign companies. The company aims to speed up the development of sensors, cameras and other parts for autonomous vehicles.